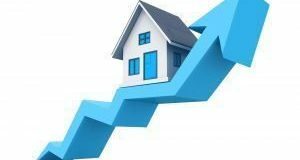 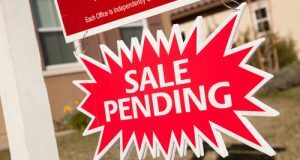 It turns out 2018 was a pretty mellow year for the U.S. housing market but the steady growth in inventory is reflective of steps toward a balanced market for both buyers and sellers. 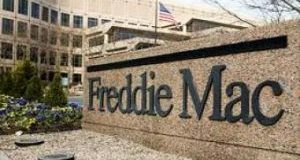 Here is what Freddie Mac’s latest survey revealed about the pace of the mortgage market and what it could mean for home sales into the early winter months. 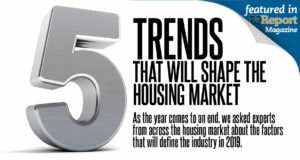 What is Driving Homebuyers’ Attitude? 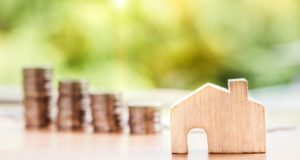 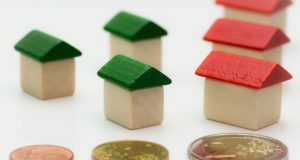 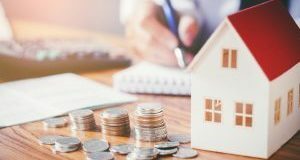 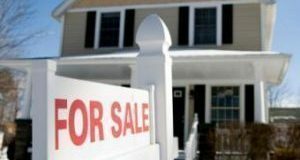 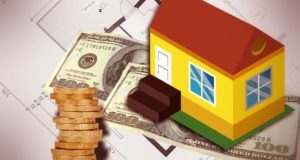 A Fannie Mae report found that these factors were impacting consumer perceptions on the housing market and the economy.